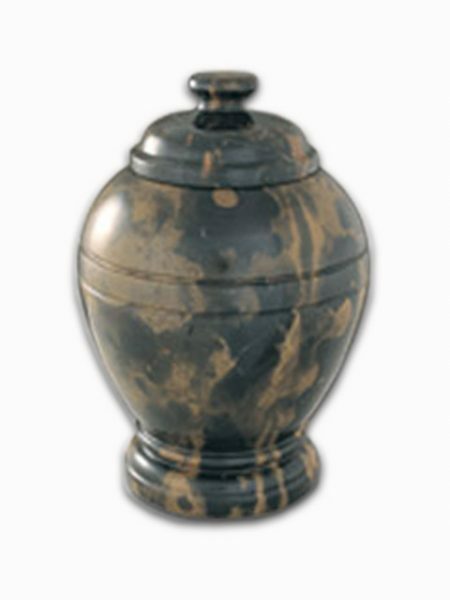 The Black & Gold Marble Cremation Urn is made from natural pure marble which is hand turned on a lathe machine and polished to perfection. 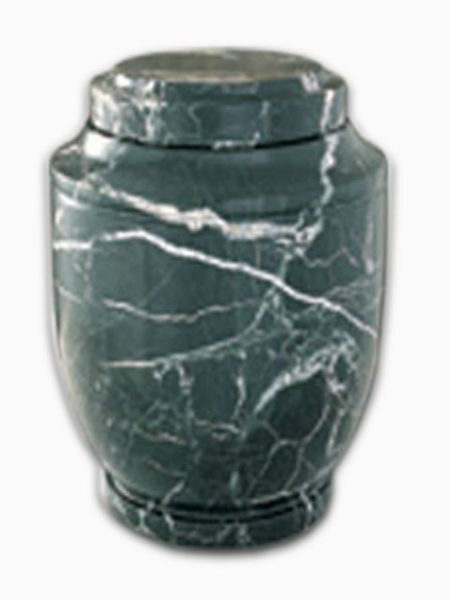 There will never be no two marble urns which look identical to one another. 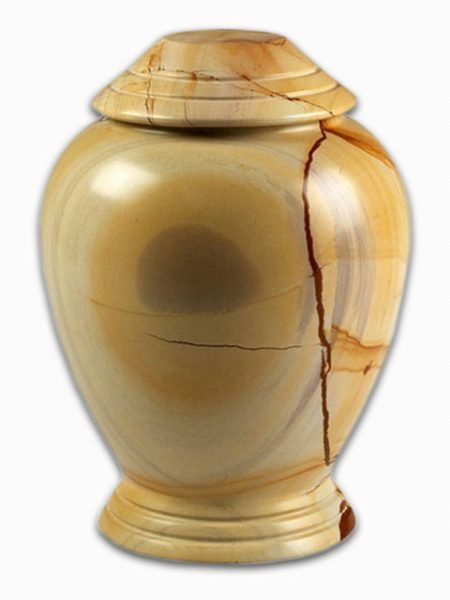 Color variations are normal by marble products. 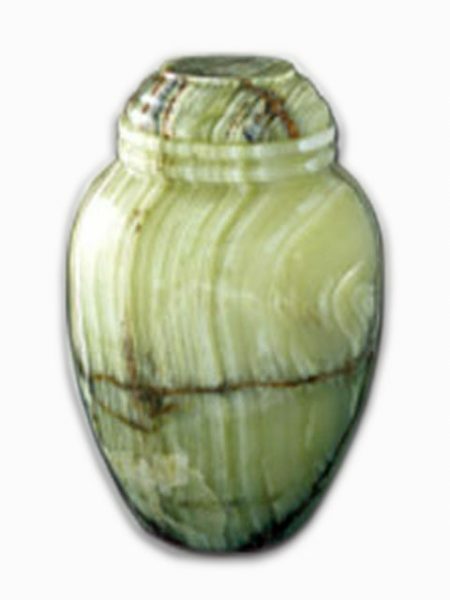 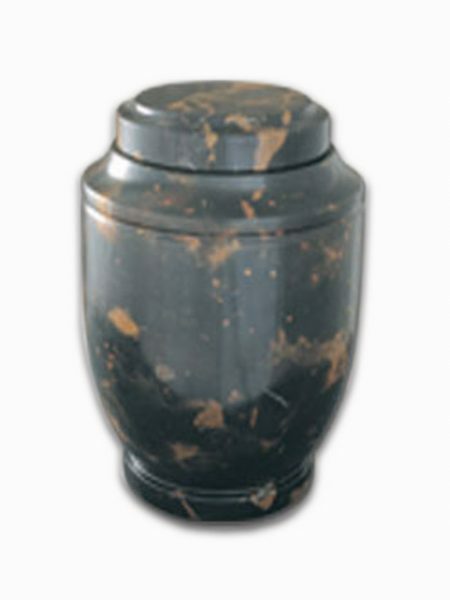 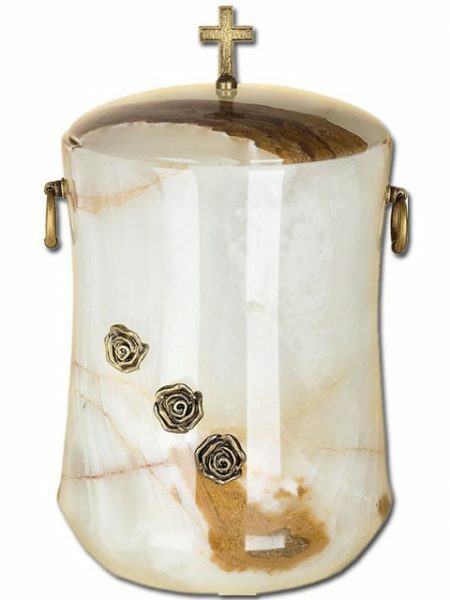 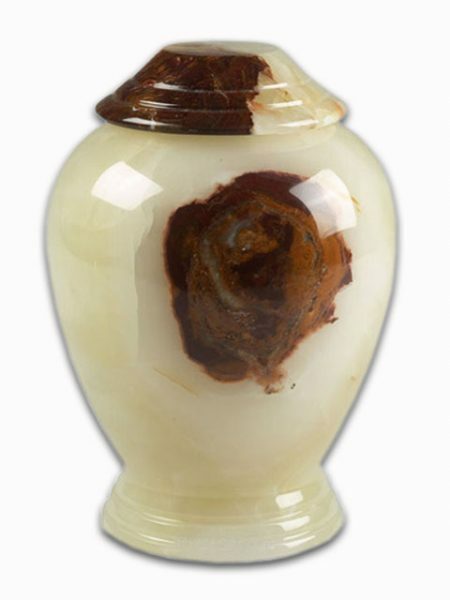 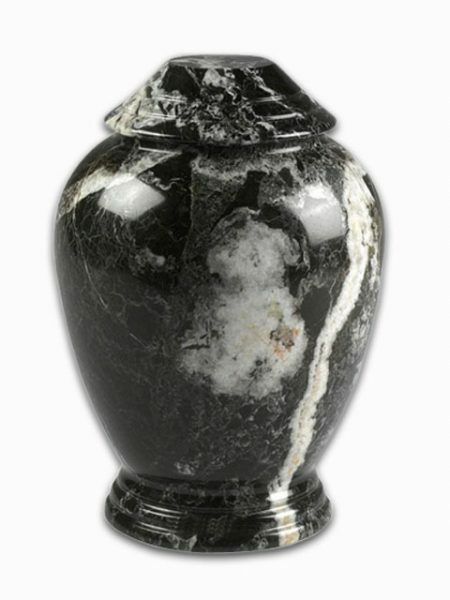 Onyx Cremation Urn is made from natural pure onyx which is hand turned on a lathe machine and polished to perfection. 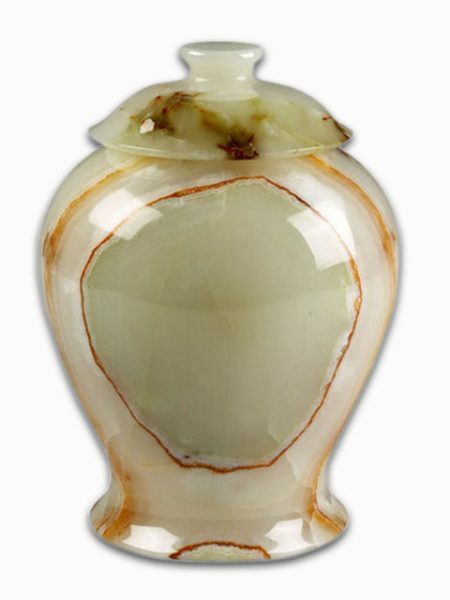 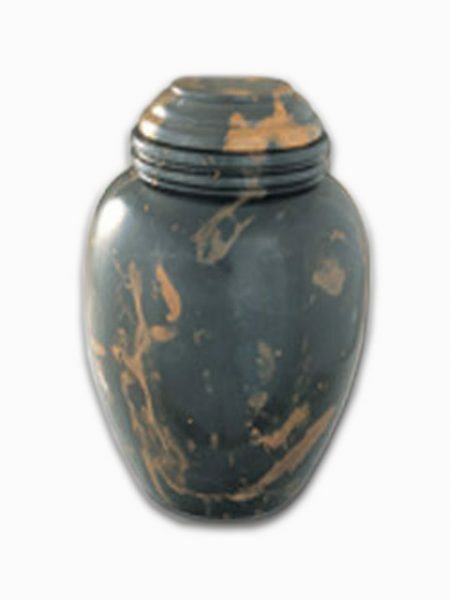 There will never be no two onyx urns which look identical to one another. 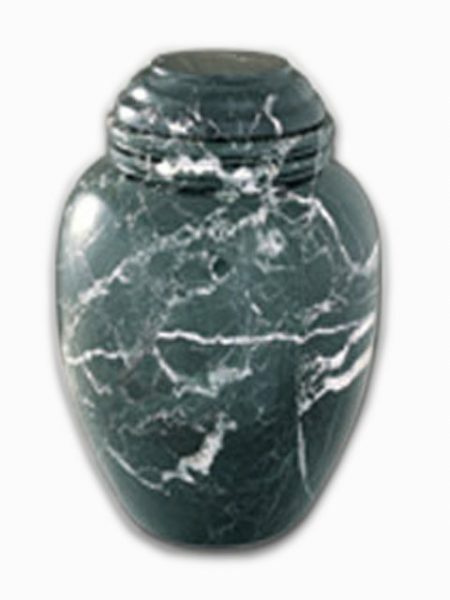 Color variations are normal by onyx products. 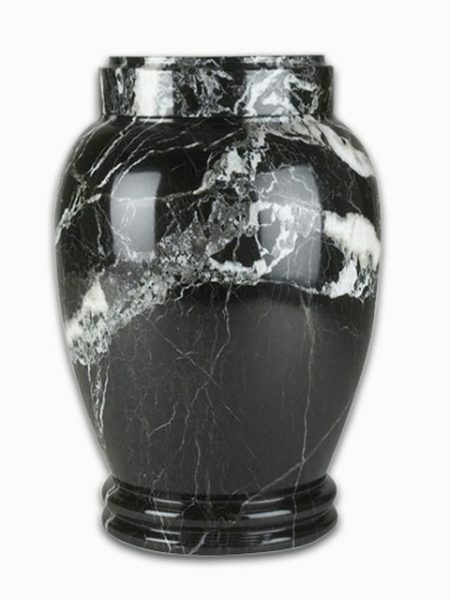 The Black Zebra Marble Cremation Urn is made from natural pure marble which is hand turned on a lathe machine and polished to perfection. 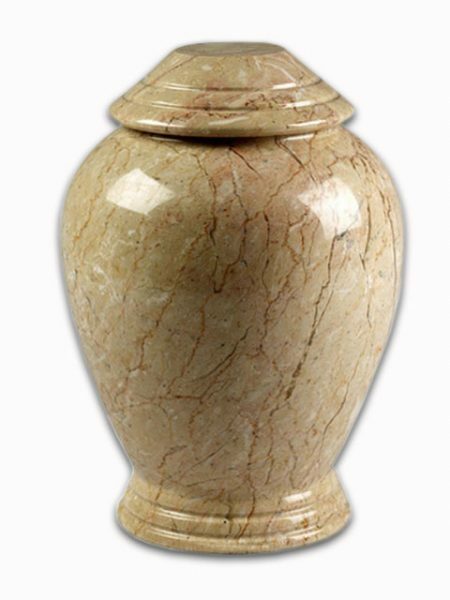 There will never be no two marble urns which look identical to one another. 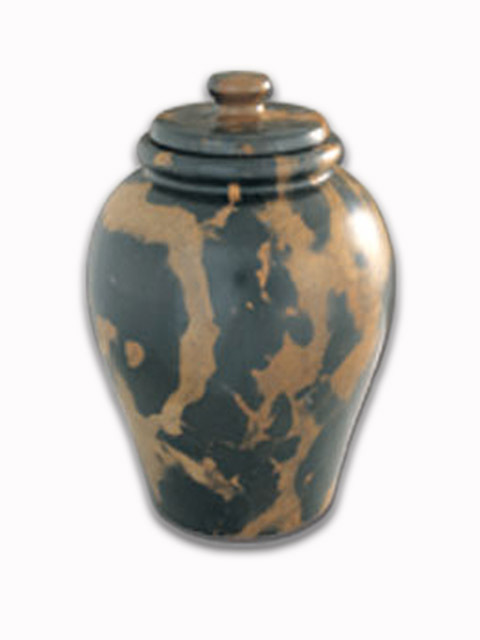 Color variations are normal by marble products. 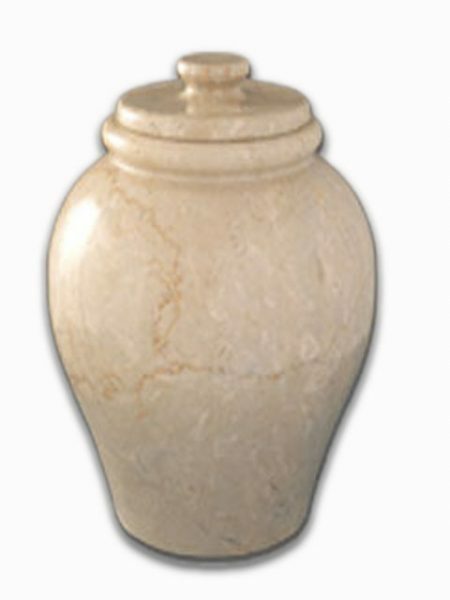 Botticino Marble Cremation Urn is made from natural pure marble which is hand turned on a lathe machine and polished to perfection. 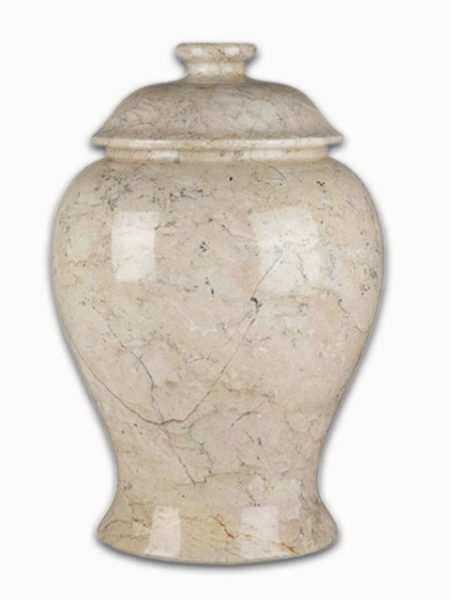 There will never be no two marble urns which look identical to one another. 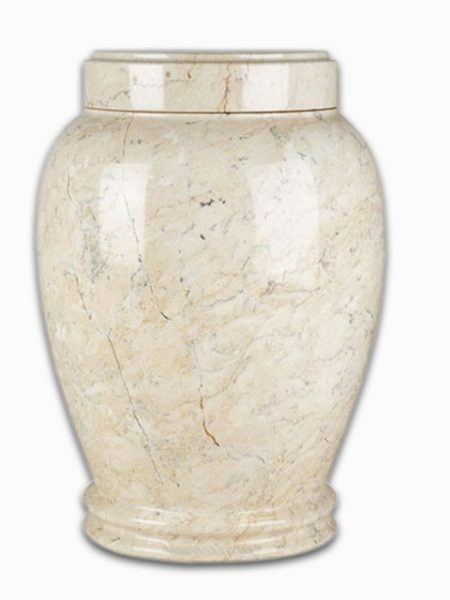 Color variations are normal by marble products. 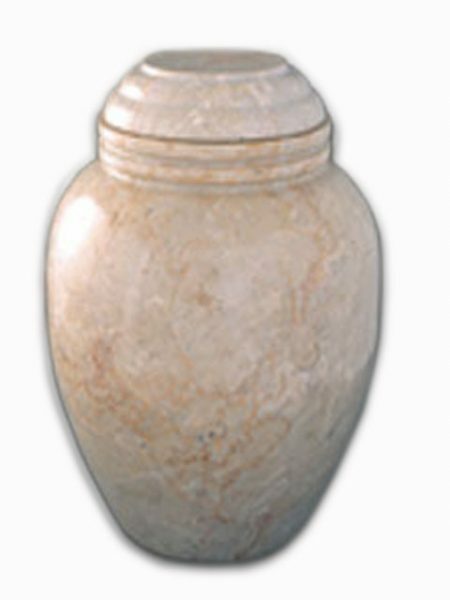 The Botticino Marble Cremation Urn is made from natural pure marble which is hand turned on a lathe machine and polished to perfection. 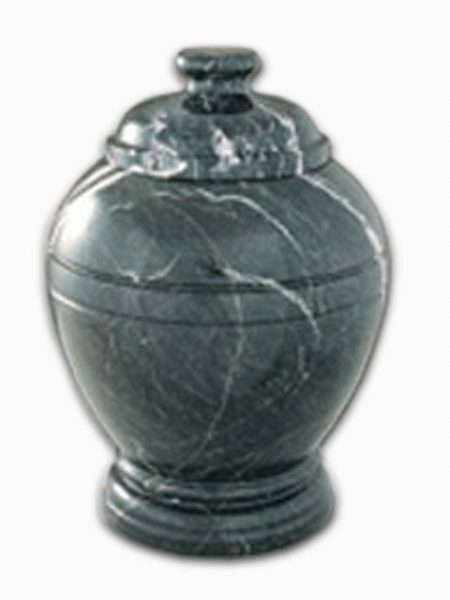 There will never be no two marble urns which look identical to one another. 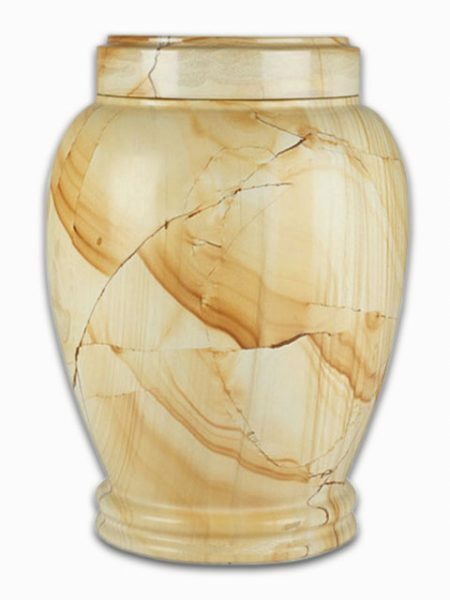 Color variations are normal by marble products. 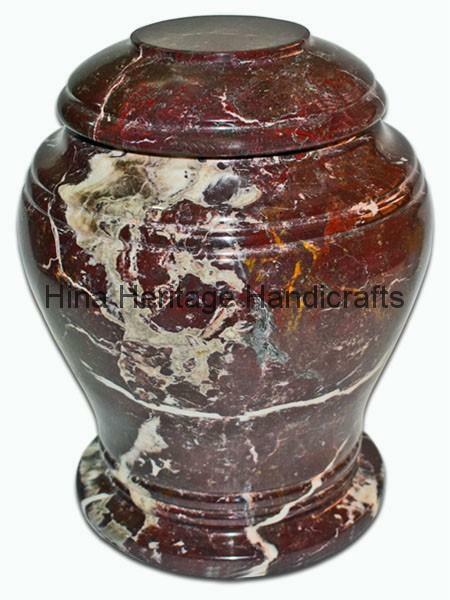 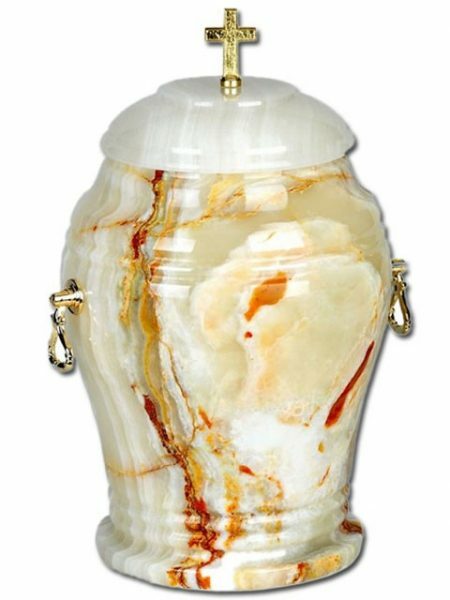 The Elegant Red Zebra Marble Finicky Cremation Urn is made from natural pure marble which is hand turned on a lathe machine and polished to perfection. 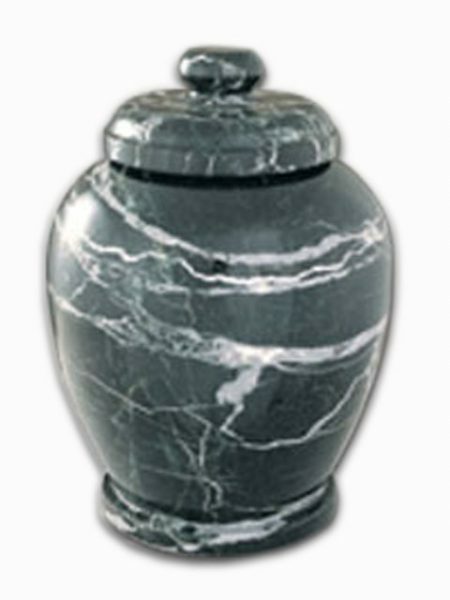 There will never be no two marble urns which look identical to one another. 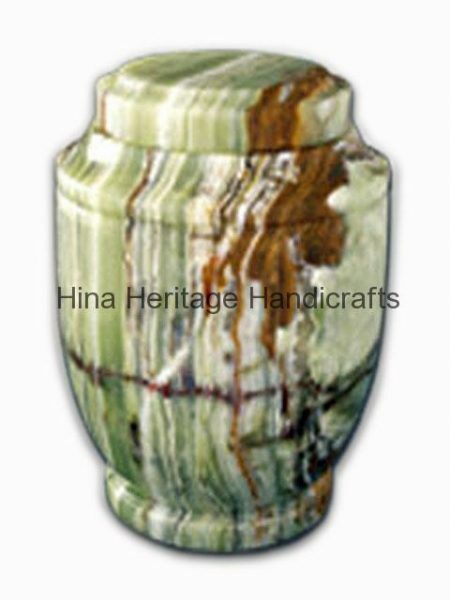 Color variations are normal by marble products. 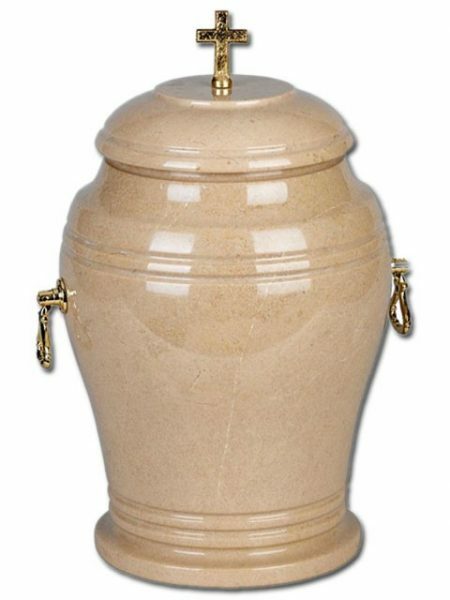 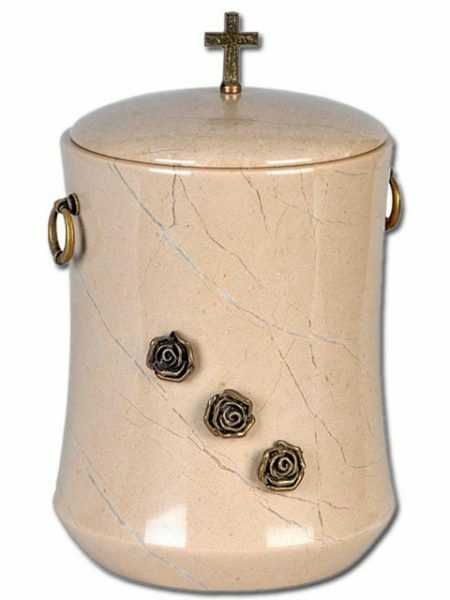 The Verona Beige Marble Cremation Urn is made from natural pure marble which is hand turned on a lathe machine and polished to perfection. 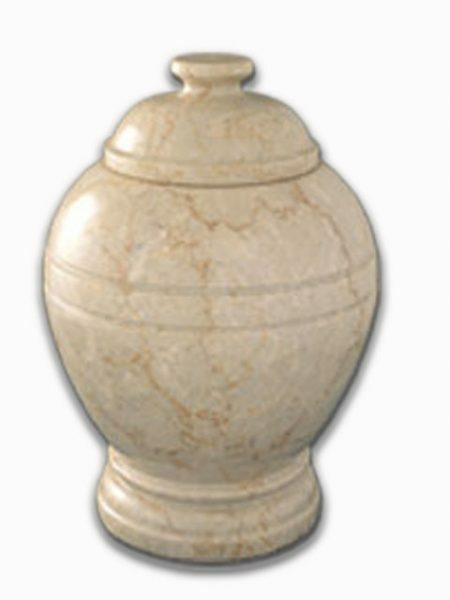 There will never be no two marble urns which look identical to one another. 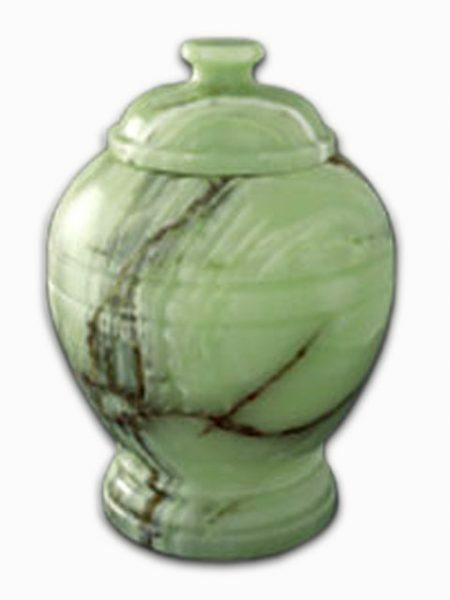 Color variations are normal by marble products. 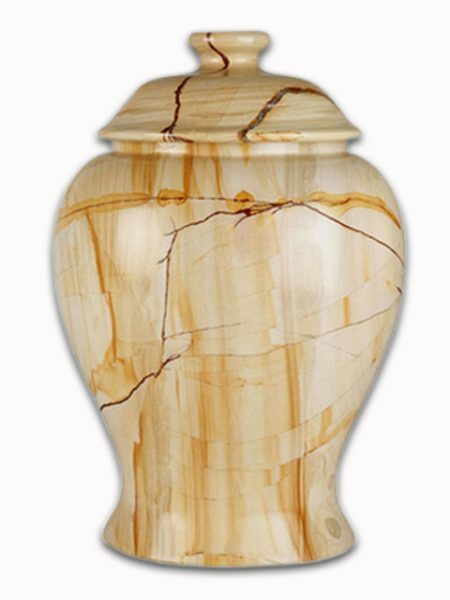 The Teakwood Marble Cremation Urn is made from natural pure marble which is hand turned on a lathe machine and polished to perfection. 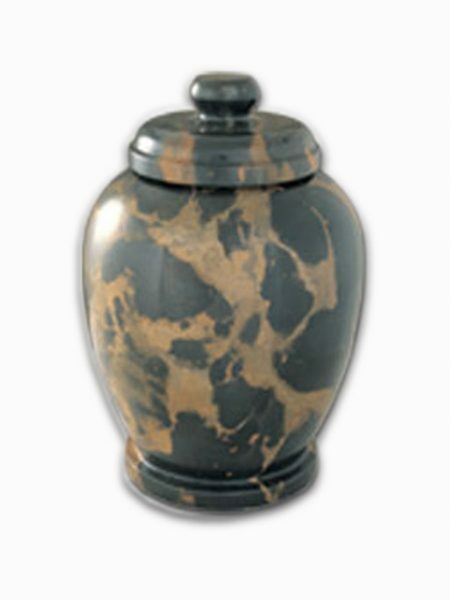 There will never be no two marble urns which look identical to one another. 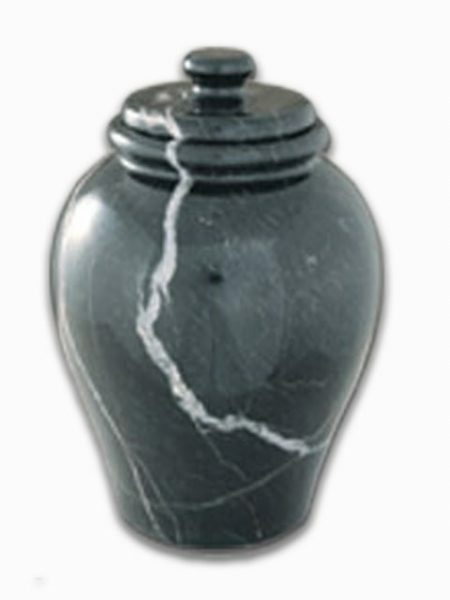 Color variations are normal by marble products. 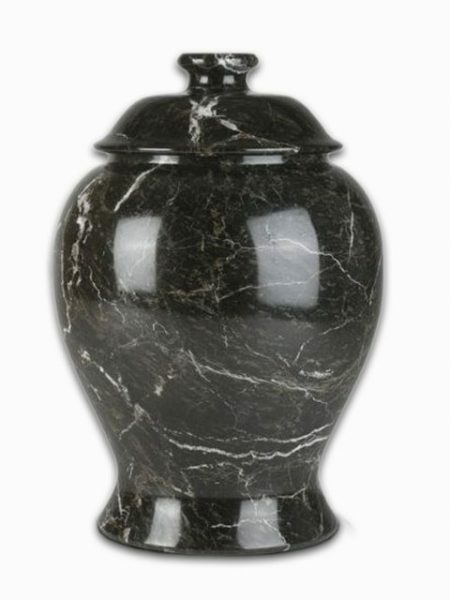 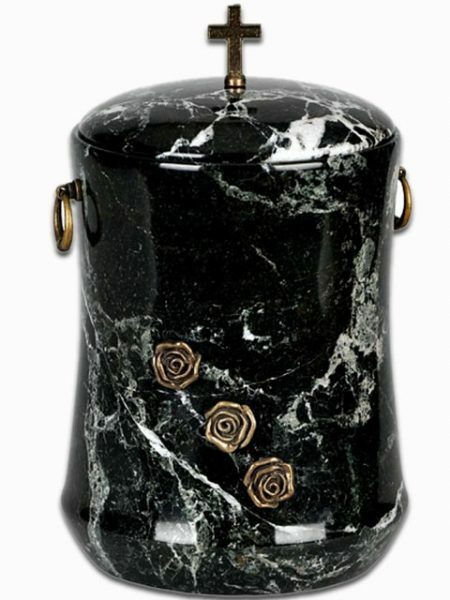 The Elegant Black Zebra Marble Classy Cremation Urn is made from natural pure marble which is hand turned on a lathe machine and polished to perfection. 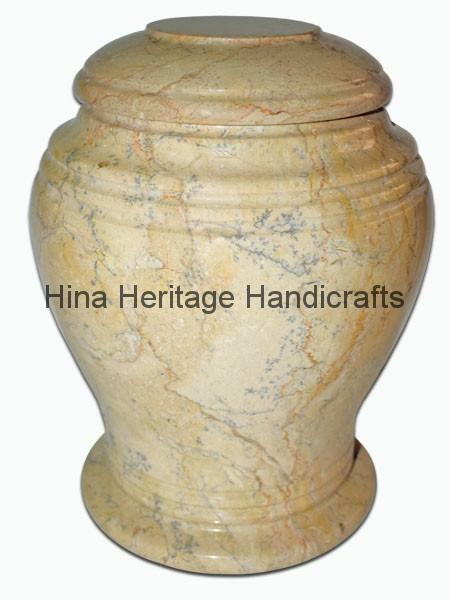 There will never be no two marble urns which look identical to one another. 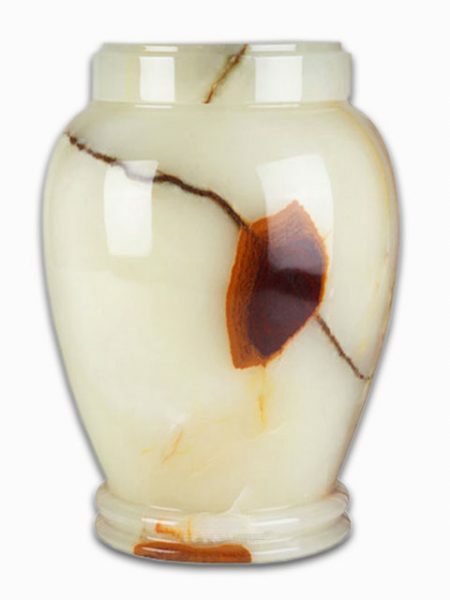 Color variations are normal by marble products.